If you are struggling with insurmountable debt problems, being harassed by creditors and have a ruined credit history with no hope of repair, then you have limited methods to recover. 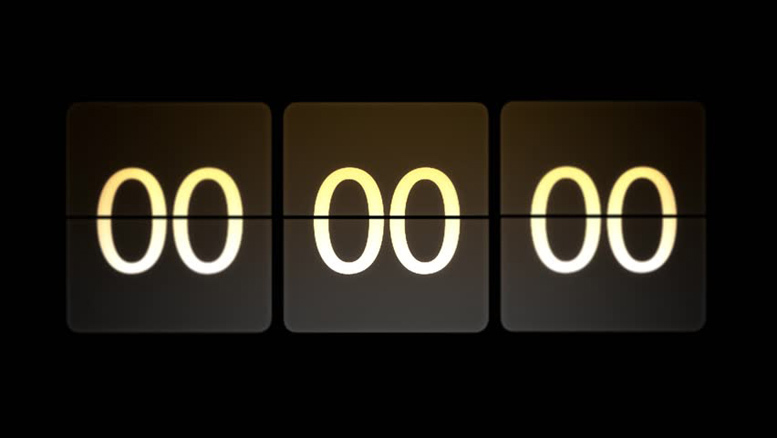 Or, have you considered rolling your credit clock back to zero and starting afresh through other means? 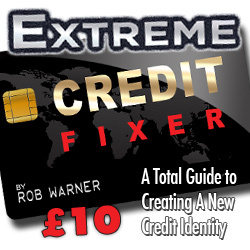 In Extreme Credit Fixer we outline a detailed strategy to reinvent yourself financially. It relies specifically upon the lawful process of adopting an identity that you can use exclusively for your financial dealings, while maintaining your existing name for everything else. By following these methods you will learn how to obtain all the official documents that you need to subscribe to essential services so that you can build a fresh credit history from scratch without it ever being associated with your old credit history. Before you begin, you must be prepared to make radical changes to your present circumstances. You cannot build a new home on rotten foundations. If there is anything that you currently own, rent or subscribe to that continues to feed your damaged credit history then it must be unsubscribed from, settled up or sold on. Unless you are willing to take such drastic action then you will always be at the mercy of your existing credit history, and it’s unlikely that the methods here will provide anything other than short term relief. Unfortunately, owning property and vehicles are the two surest methods that credit reference agencies use to keep tabs of individual credit histories. 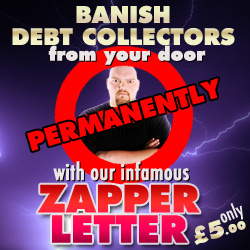 They are also the greatest threat to anyone faced with insurmountable debt, as they are the first thing that a bailiff or creditor can seize should the registered owner consistently fail to repay a debt. 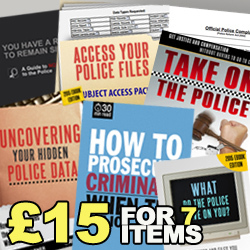 Although it may be possible to follow the steps in this Ebook and retain some of your old credit and property, we offer this advice as if you were willing to start afresh. This doesn’t mean that you have to move into a new home and start a new job (although it would help) but if you are unable to make a totally fresh start it may mean that you will have to pursue two separate credit histories for a while. 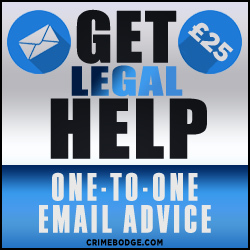 Either way, we aim to advise you on how to lawfully create this new and unblemished credit history, with a step-by-step guide on obtaining all of the official documentation you need, explaining how it works, why it works and exploring the pros and cons along the way. You won’t have to work harder or make more money to achieve this outcome. 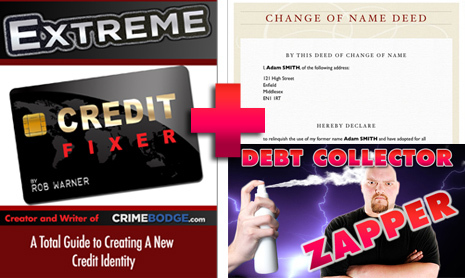 Extreme Credit Fixer works by utilizing little known methods and exploiting legal loopholes. So please read each chapter of this Ebook carefully. Only when you have fully explored all the processes involved and learnt how to utilize them can you make the decision on how much of this advice will work for you. 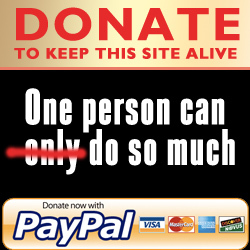 And believe us when we say that this strategy works and works well. 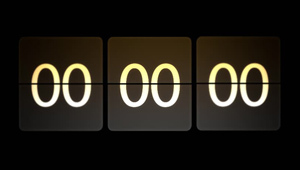 In just a matter of weeks it’s possible to have your new credit history up and running, and to achieve a high credit score in months! 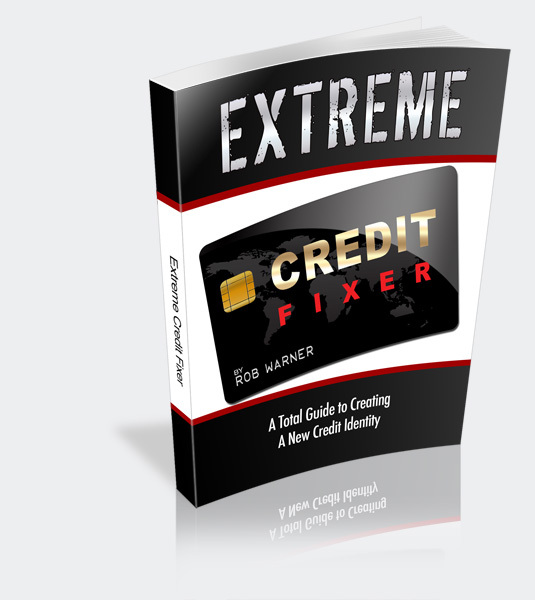 Even if you choose not to follow the advice offered here, ‘Extreme Credit Fixer’ will teach you methods and tricks, loopholes and secrets that you won’t have read anywhere else. – To tell or not to tell?